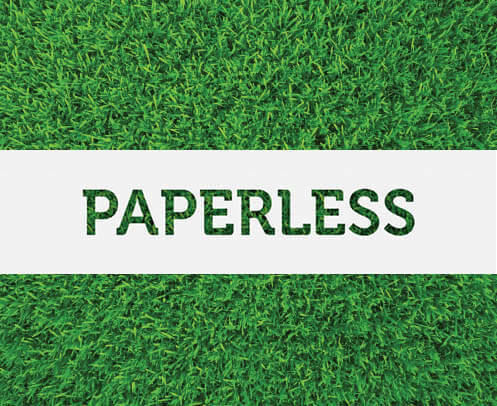 We are excited to announce the launch of our all new CartNet Portal. 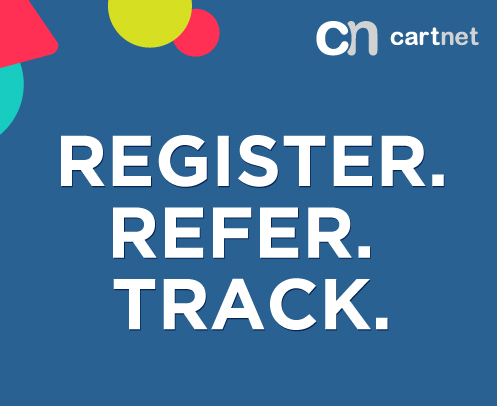 The portal allows members to refer their friends and track the status of their referrals. With the launch of the Portal, our Raffle Draw Campaign begins. When you participate you will enter the draw for a chance to win a Samsung Galaxy S9 smartphone. Register your CartNet Portal Account today, the sooner, the more chances you have for winning! 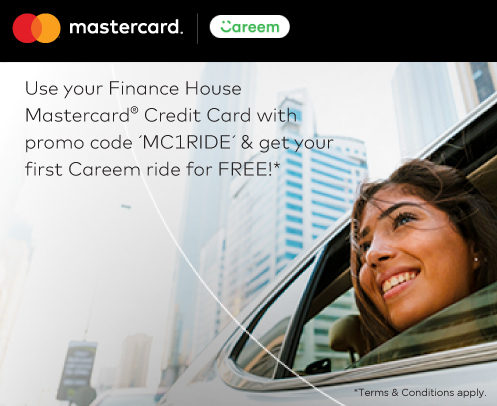 Giving you more reasons to Uber it with Finance House Mastercard Credit Card Enjoy 50% off your first 3 Uber rides or pay with your Finance House Mastercard Credit Card and get every 6th ride for FREE!